I admit, my expectations of Dublin were so high I doubt any city could live up to my own hype. It’s not that I didn’t like Dublin, it’s more that I felt absolutely nothing while I was there. Usually when I’m in a new area, I get a feeling from it: good, bad, fun, funky but, in Dublin, I felt bland. 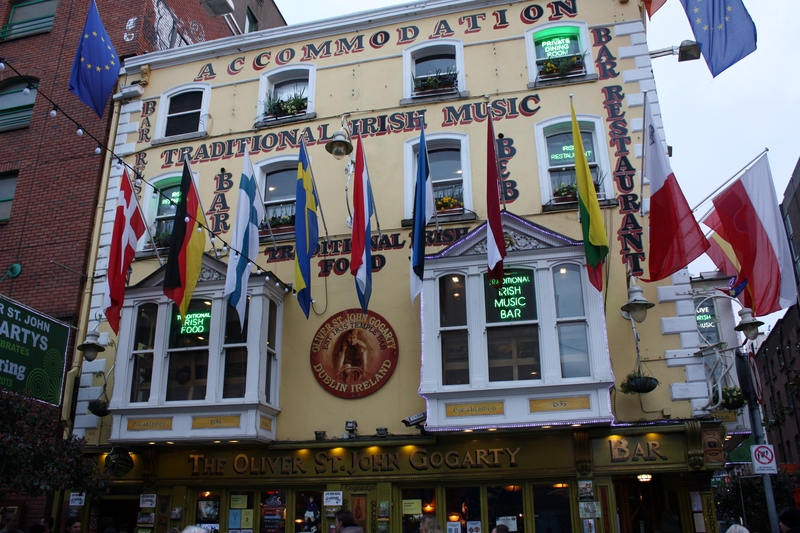 On the positive side, we stayed two nights in beautiful lodgings just off St Stephens Green in central Dublin. 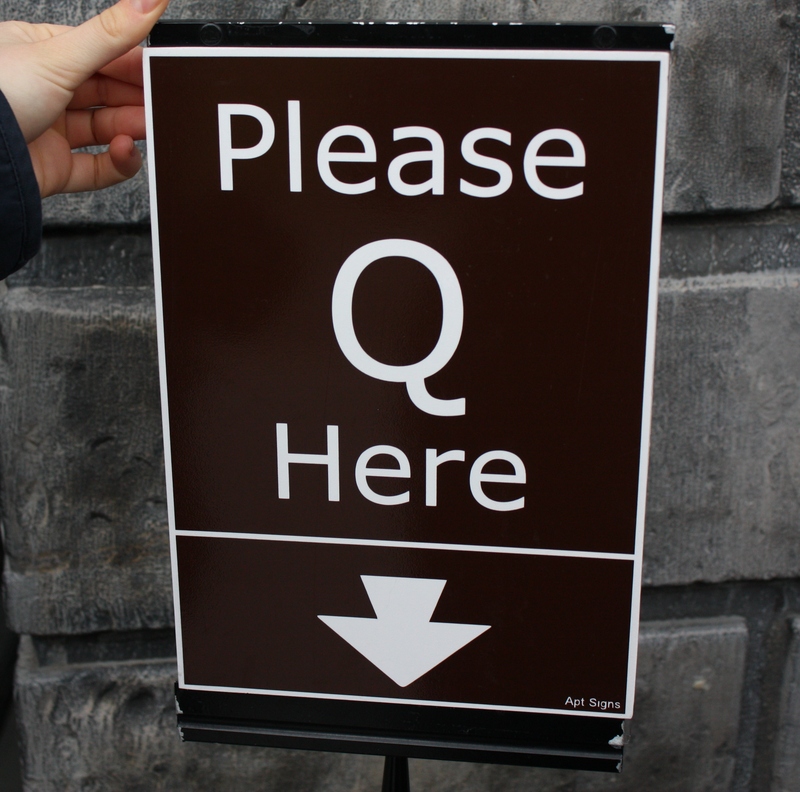 We were within easy walking distance to Trinity College, Temple Bar, the Liffey River and the Christ Church Cathedral in oldest part of town. The highlight of our visit was Easter Mass at Catholic University Church just on the other side of St Stephens Green. The Priest’s homily was so heartfelt (he spoke extensively about Human Rights) that it brought tears to my eyes. There was also a choir and a solo singer ~ both sounded so wonderful but the singer had one of those haunting Irish voices ~ what I would imagine an Irish Angel would sound like. I could have listened to her all day. 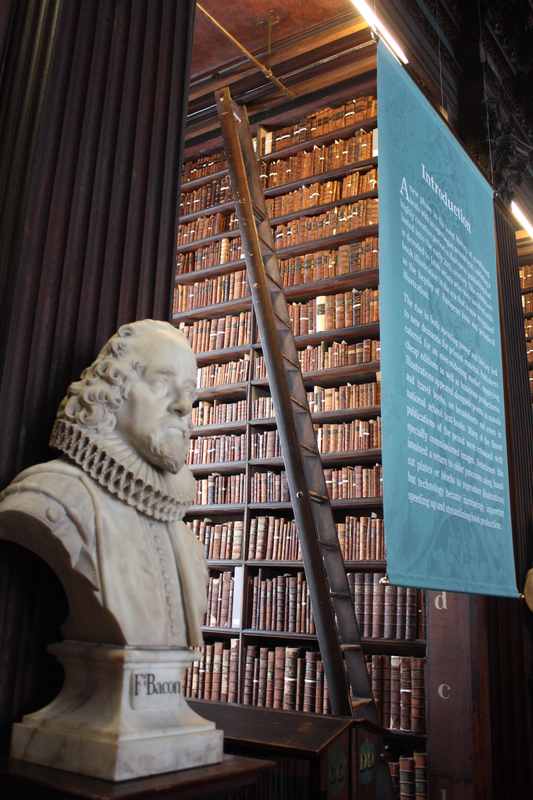 In the afternoon, we headed over to Trinity College to view the “Book of Kells” which was written over a thousand years ago. It’s comprises the four Gospels and was created by Monks on the Iona Island (off the coast of Scotland). Originally one book, but in the 1950s, it was rebound into four separate volumes. 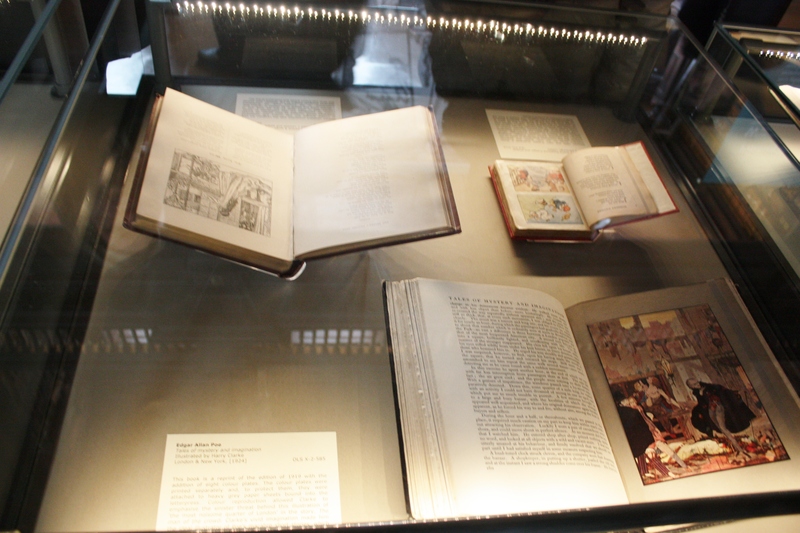 Two are on display at Trinity and two are on tour. Photos weren’t allowed in the “Book of Kells” display. 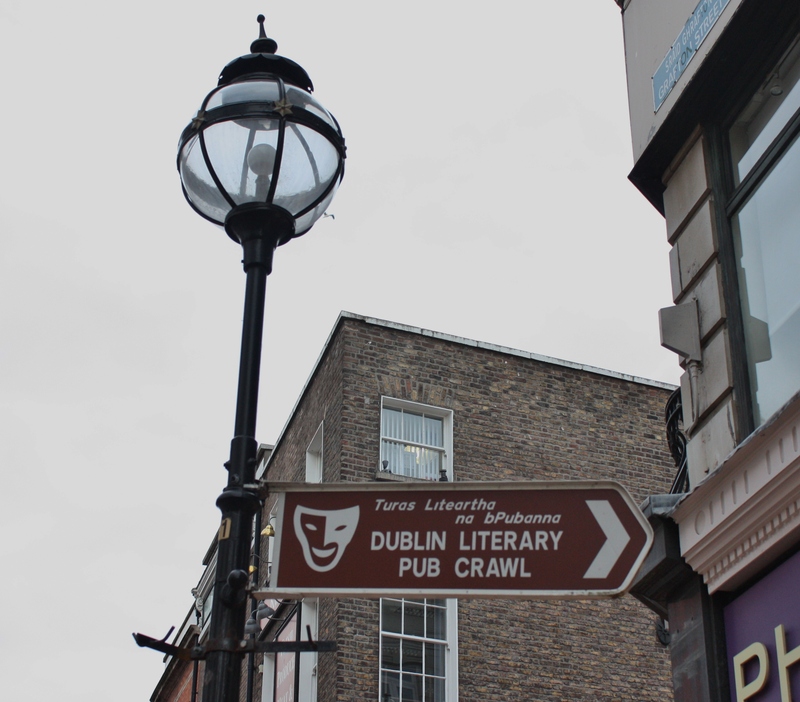 In the early evening, we wandered around the Temple Bar area but we found it to be a bit of a zoo. My days of stepping over vomit from beer guzzling lightweights are over. We’ll avoid the area next time. Hay Beachbums1 was just flicking through your excellent blog and came across this posting of my own Fair City! A fair and accurate portrait I would say.. Thanks! I just re-read that post and it seems a bit harsh. But like I wrote, I had such unrealistic expectations. I wrote more about our visit there when we stopped in on our way back to London. Good times! I have awarded you with the Versatile Blogger Award! Please check out my post to receive the award http://theclaymoreandsurcoat.com/2013/04/15/versatile-blogger-award/This is a NO pressure nomination. You don’t have to do anything if you don’t want to. I just wanted you to know that I am pleased to have you as part of my blogging world! Thank you so much ~ I’m honored! 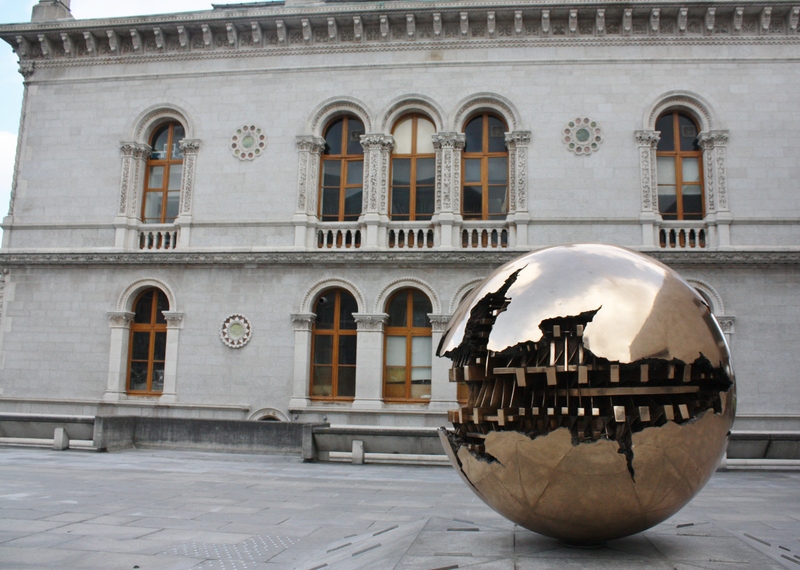 Trinity College campus looks like the white house, :-). 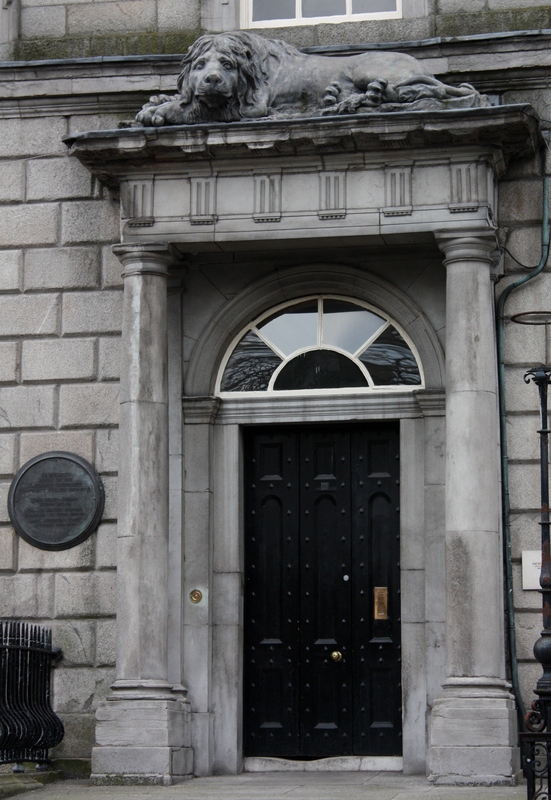 The architectural details of Dublin’s buildings are impressive. 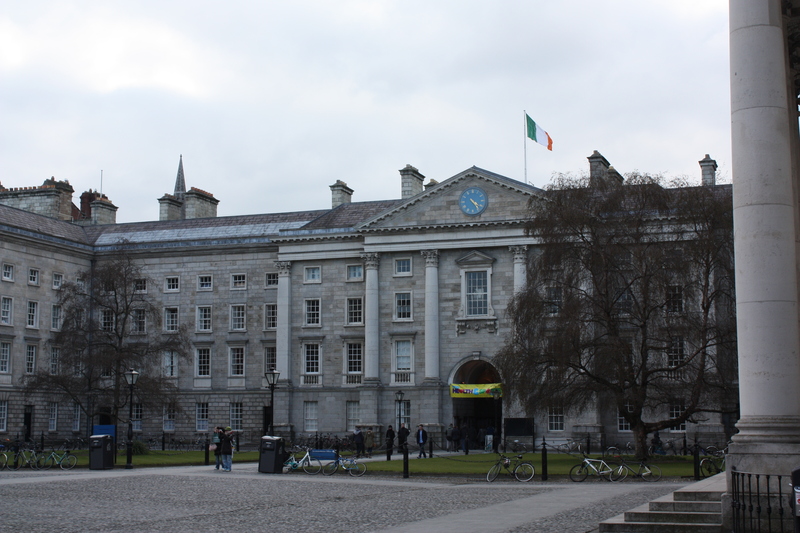 Now that you mention it, Trinity campus does look a bit like the White House. 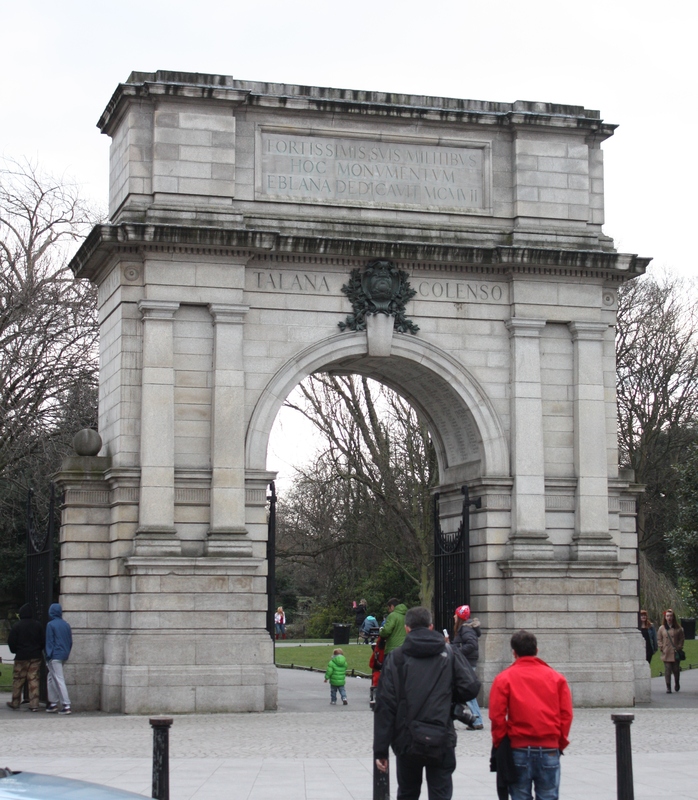 Dublin is a nice city to walk around, even on a windy, cold day. Thanks! Bali sounds like a great place to be after having the coldest temps on record these past few weeks. I have always wanted to see the Book of Kells. How many pages of it were you able to see?